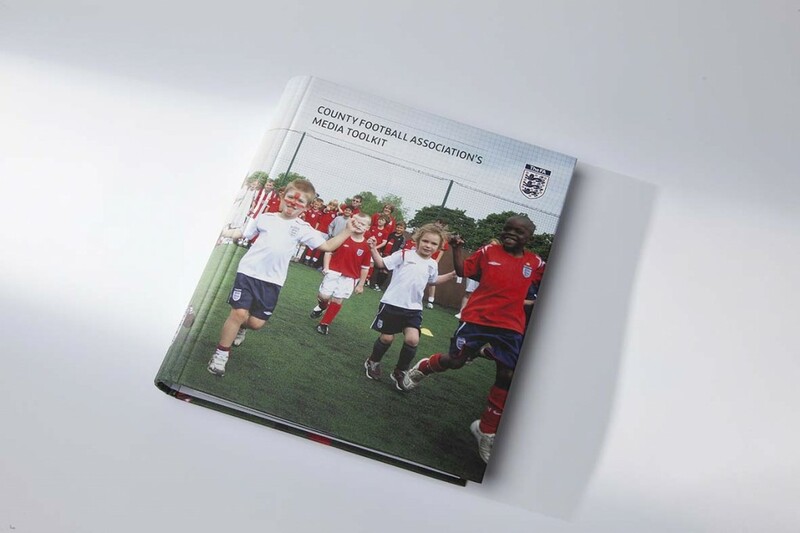 CGM was commissioned to deliver regional external communications seminars to county FA staff including chief executives and marketing/communications officers throughout 2012. 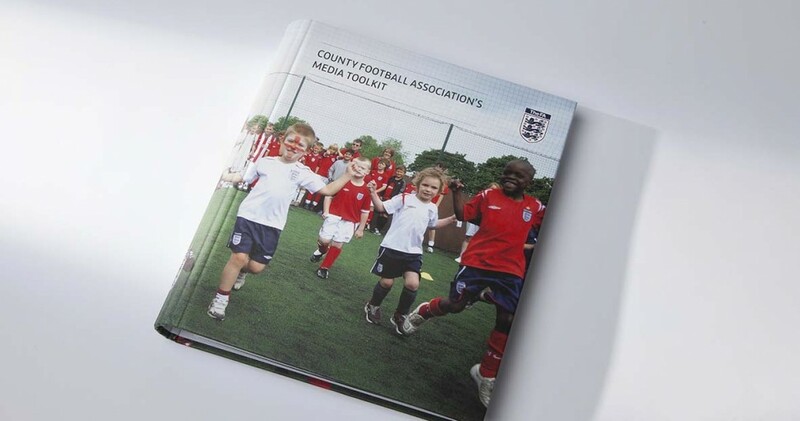 We were also asked to write an FA County FA Media Toolkit which has been distributed to all county FAs in the spring of 2013 as a guide to help them promote and publicise their activities and handle difficult media and communications issues in an effective and proactive way. 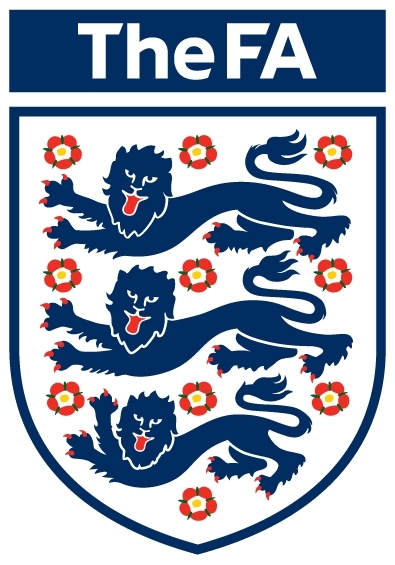 CGM worked with the County FA Business Support Manager to develop a day-long workshop that would meet the precise needs of delegates. The workshops were divided into four sessions delivered regionally at county FA offices. Delegates were introduced to theories and given case studies to work with to develop practical media planning skills and devise ways to communicate their message and focus on specific media in order to reach their target audience. The media toolkit was divided into 10 chapters with 10 pieces of advice in each chapter – so 100 snippets of advice in total. The aim is for County FAs to use the toolkit as a ‘how-to’ media guide to help them deal with a variety of media situations – from organising a media event to writing press releases, developing social media strategies and handling a media crisis. “The impact is that we now have County FAs communicating more efficiently and successfully with their stakeholders,” said Darren Bernstein.